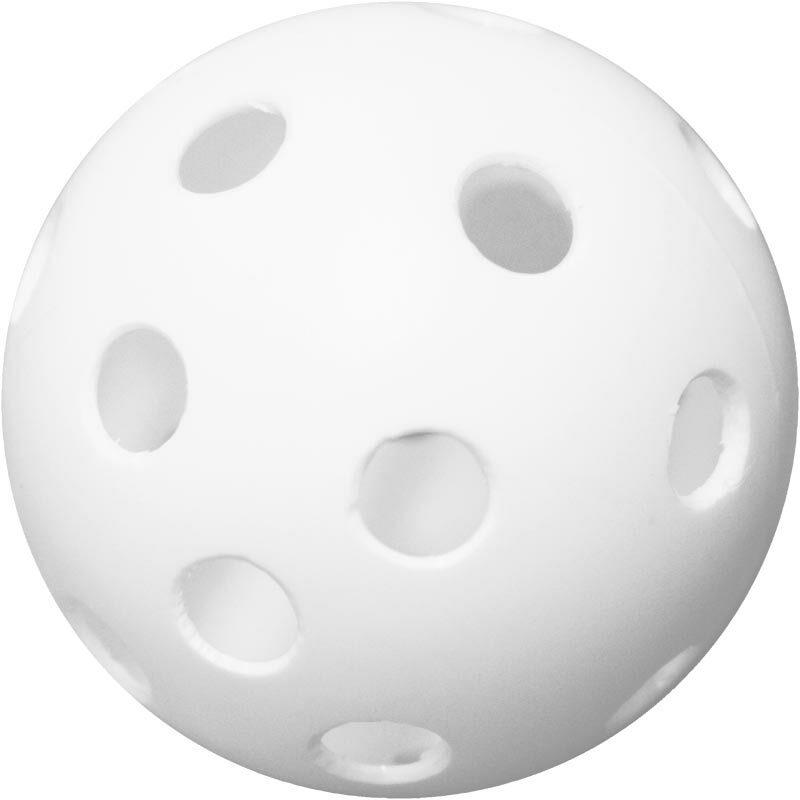 Eurohoc Floorball Perforated Balls are lightweight plastic balls, ideally suited to the indoor games of Floorball. These robust balls are hollow and perforated with holes that reduce air resistance, as well as friction on the floor. Floorballs are specifically designed for use with floorball sticks and are lightweight to reduce the risk of injury. Lightweight to reduce the risk of injury.